Due to regulatory changes from the CDSBC, dental offices are no longer allowed to offer discounted services to attract new patients. 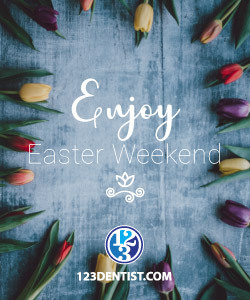 However, through our network of 123 Dentist community dentists we often have contests which we will post here. When we have offers, contests, or other promotions, we will post them here. Our monthly referral draw for dinner for two. 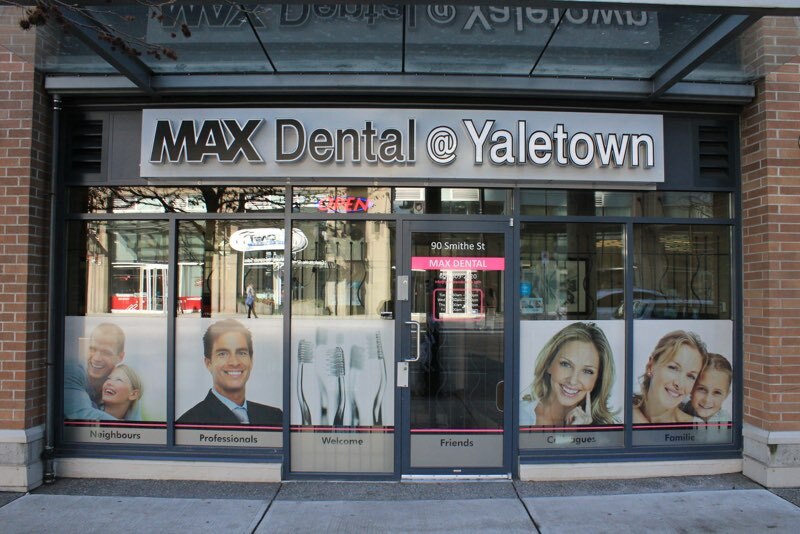 Max Dental @ Yaletown is proud to offer gift cards good for a dinner for two. 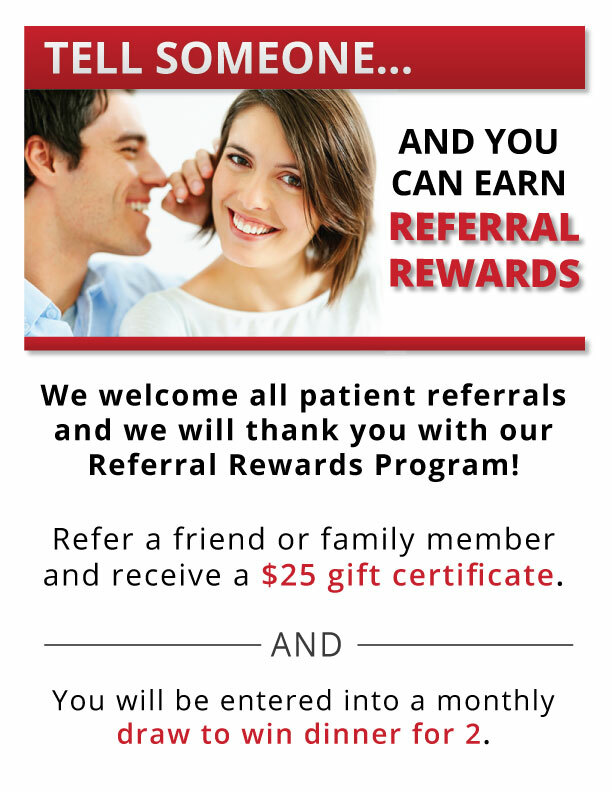 We will be drawing a new winner every month as a thank you for being a part of our clinic, and for referring your friends to us! YOU COULD BE NEXT! HAVE YOU REFERRED ANYONE LATELY? At MAX Dental in Yaletown, we’re very proud and fortunate to be members of BC’s own 123Dentist – Community Dentist Network.